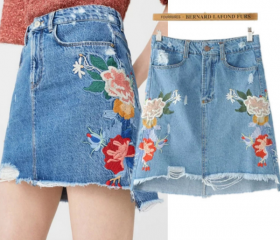 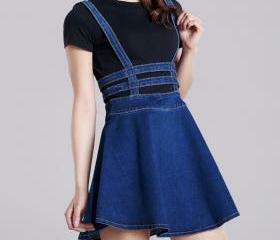 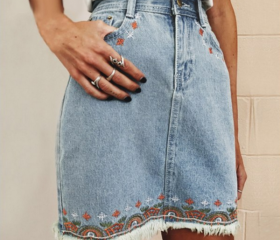 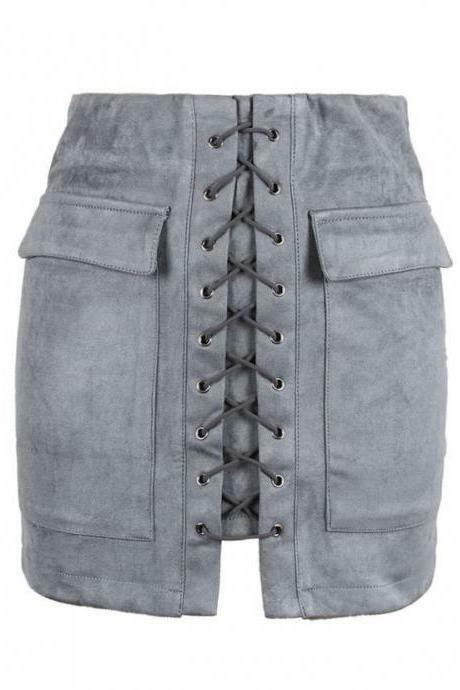 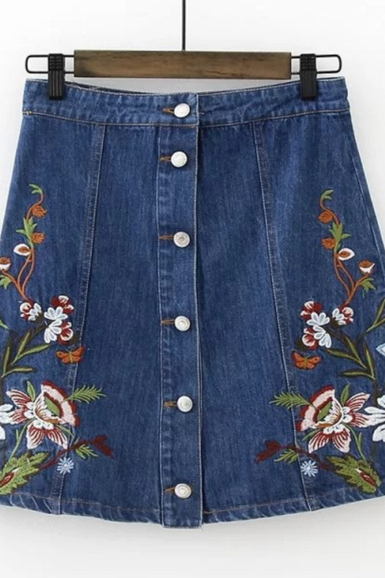 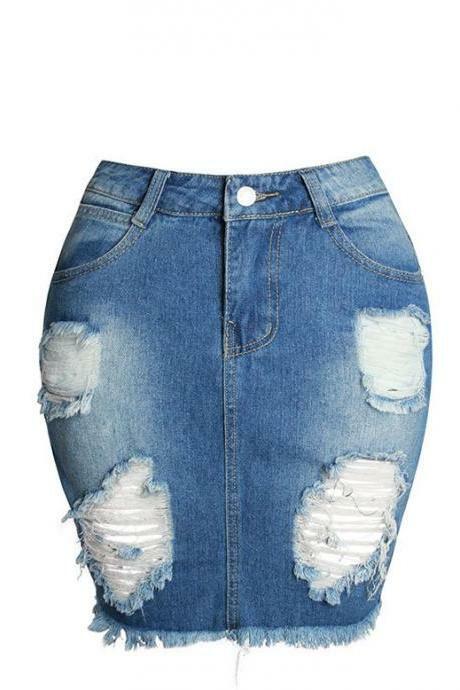 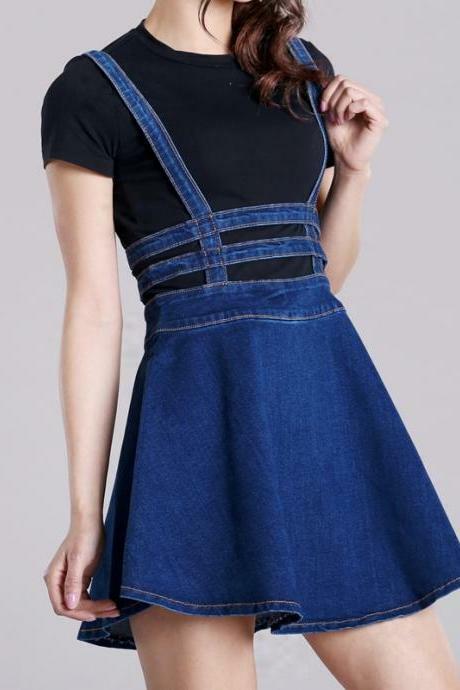  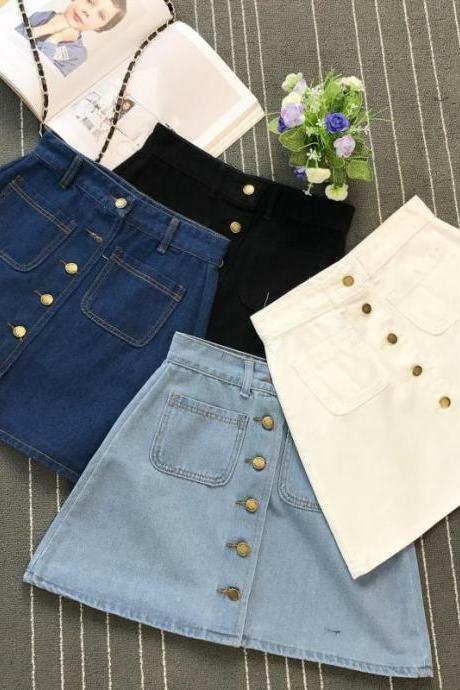 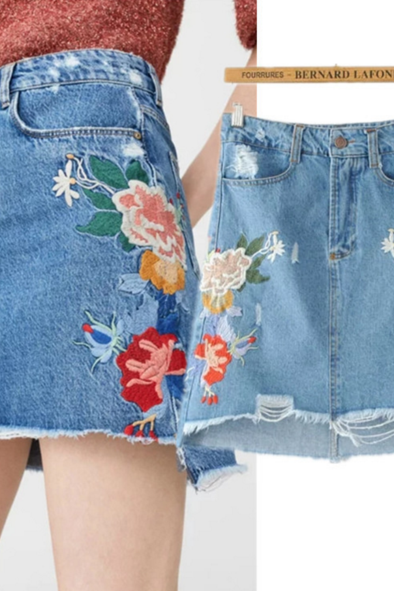 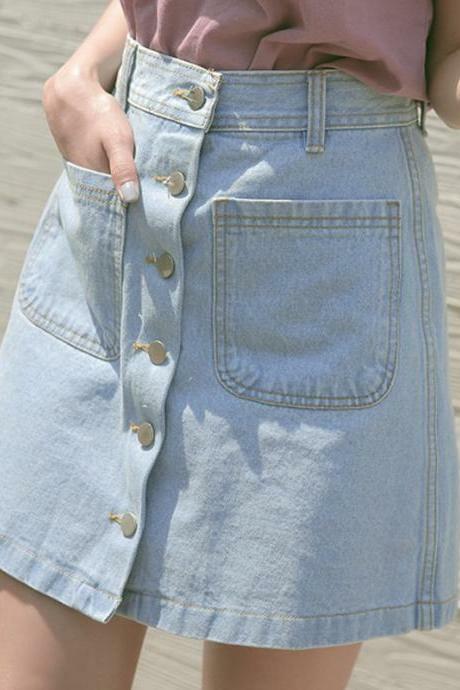 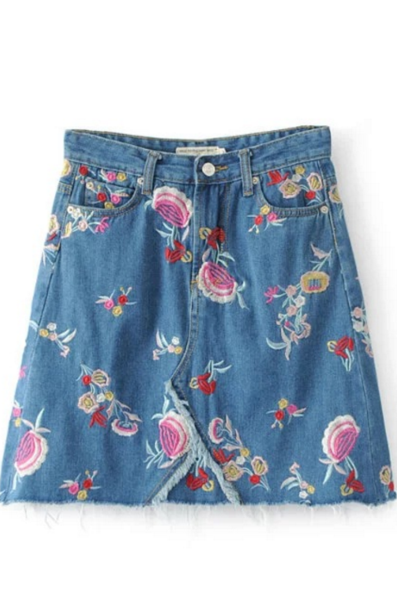 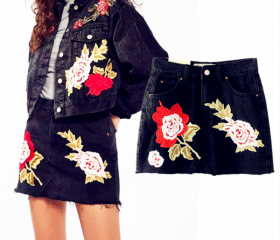 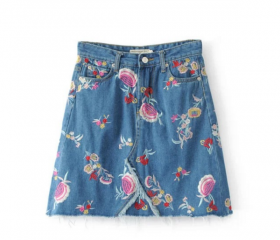 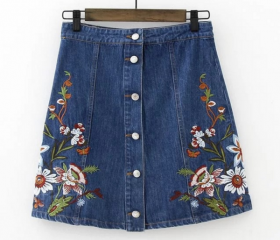 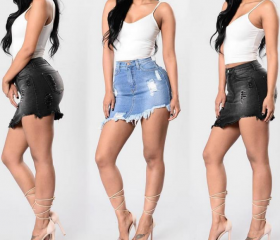 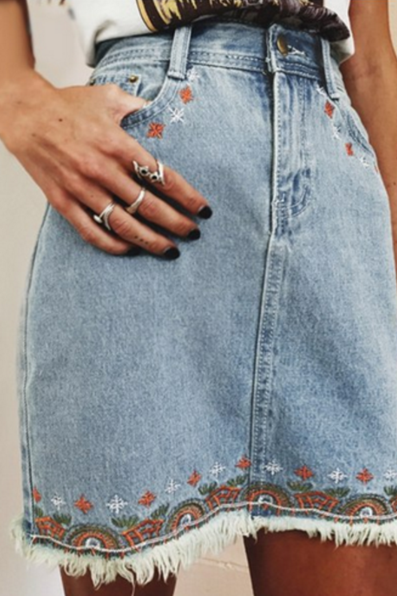 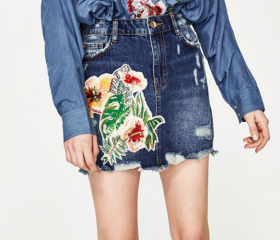 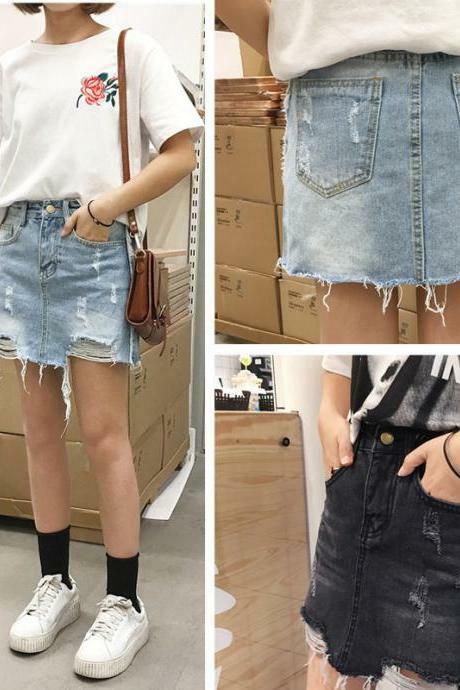 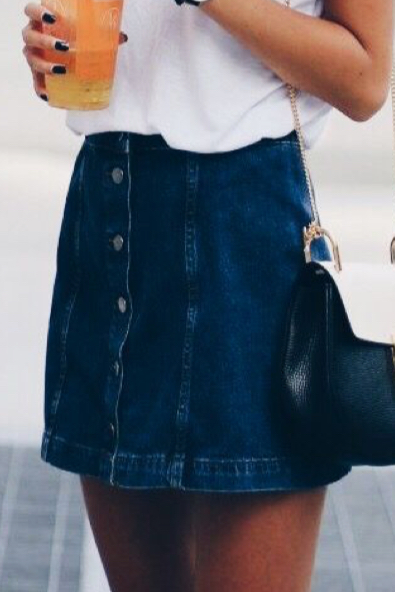 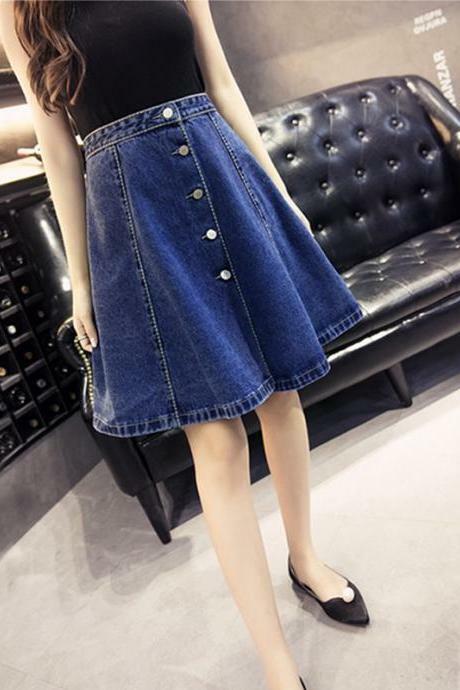 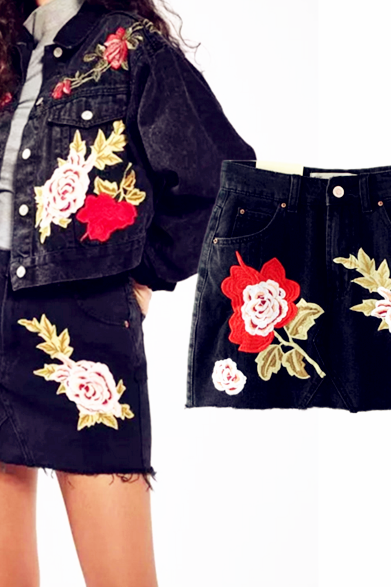 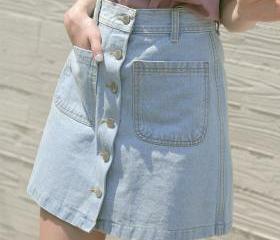 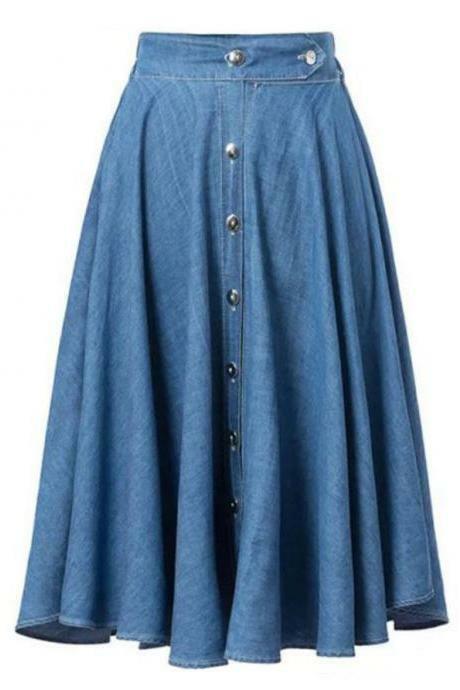 Do not miss out these must-have denim skirts offered at amazing prices. 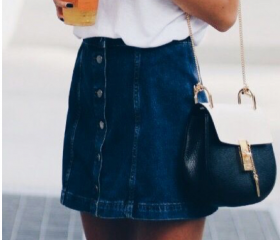 Denim skirts are absolutely versatile and a timeless piece that goes well with basics to button-down shirts and anything in between. 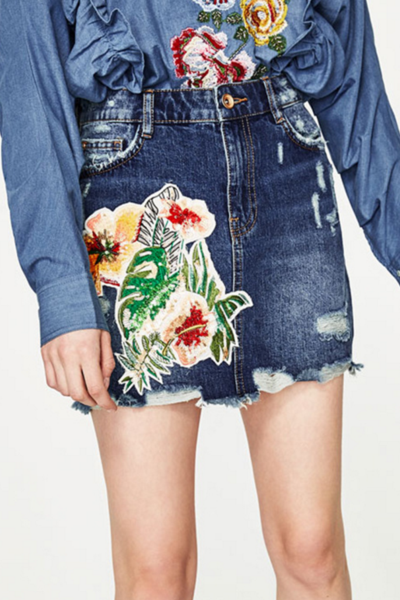 From A-line skirts, distressed hem, embroidered detail denim, our collection ensures you get your style at affordable prices. 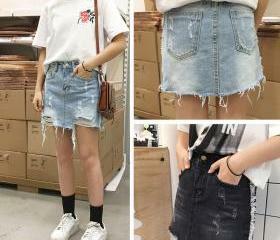 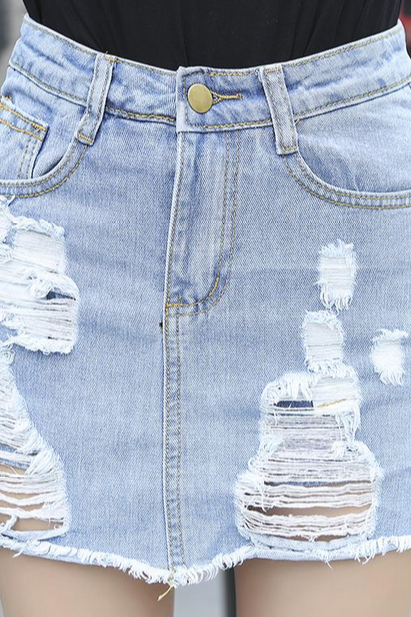 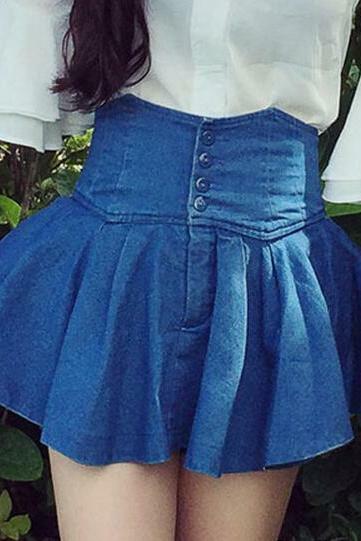 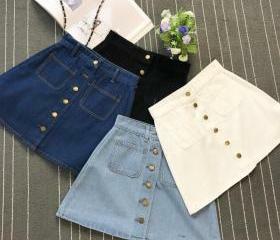 Raw Hem Denim Mini Skirt ..
Denim Blue Skinny Zipper ..